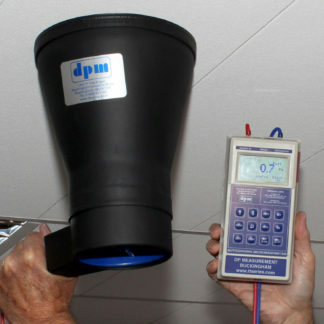 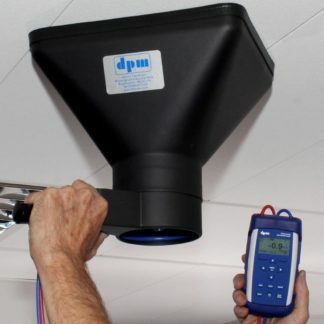 Our Mini Hoods are made from high quality 2mm plastic with rubber seals and can be used with any 100mm Anemometer. 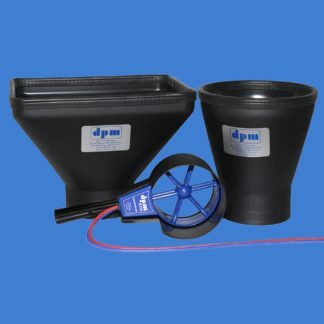 The DPM ANE™ head adaptor is made from high quality 1.5 mm plastic. 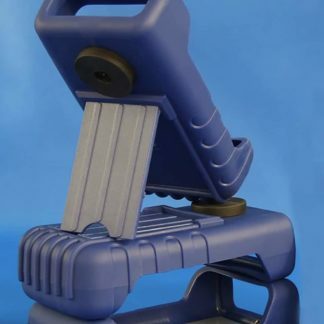 The 360° swivel action allows easy access to difficult to reach situations. 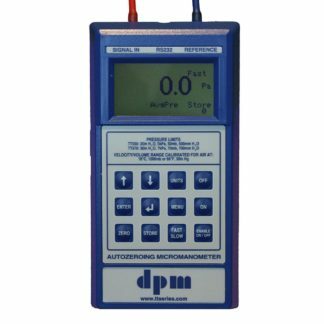 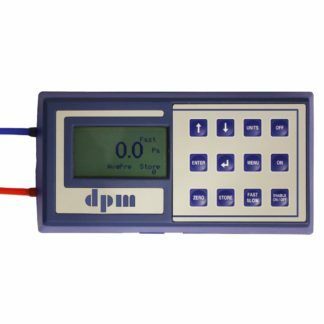 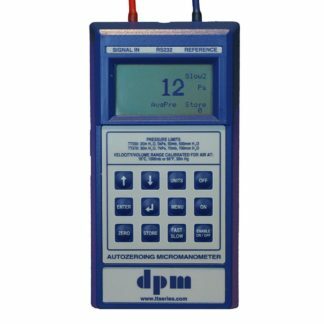 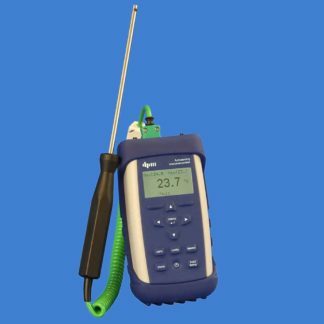 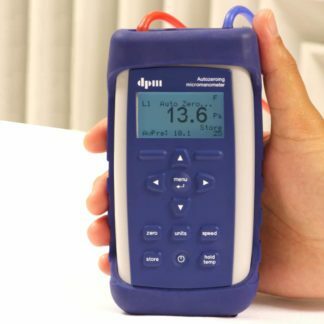 This kit is designed for engineers who already own the DPM ANE™ and a suitable Micromanometer. 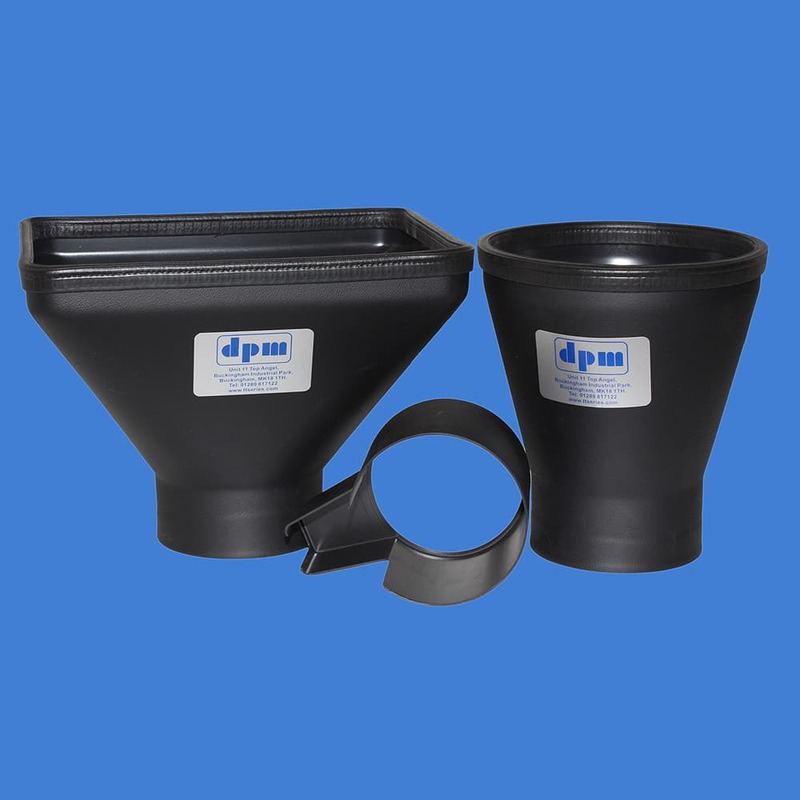 Please see the other Mini Hood Kits if you need a DPM ANE™ or a Micromanometer. The Mini Hood Kit 1 is supplied in a carrying case with a circular hood, rectangular hood and DPM ANE™ head adaptor.